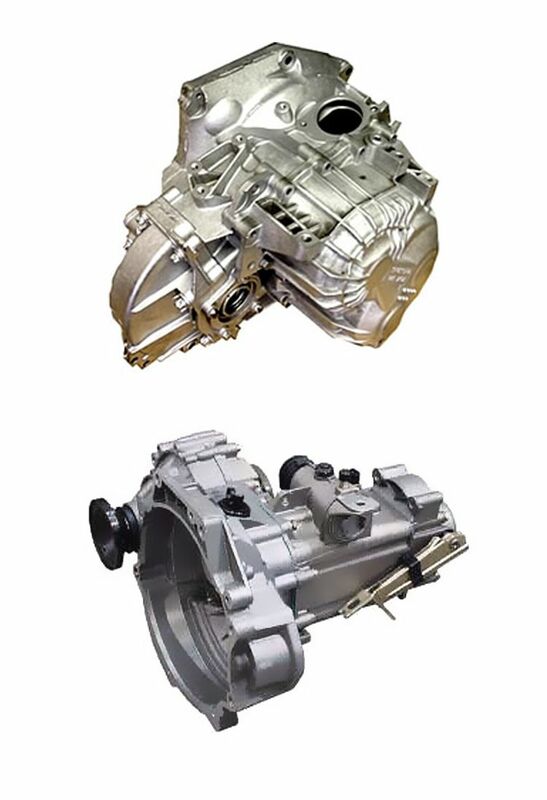 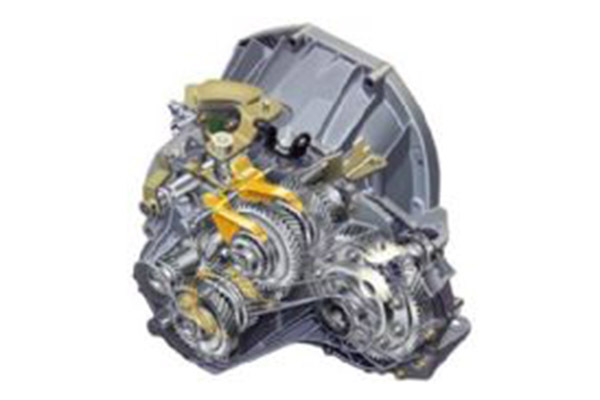 Autohead Recon can supply fully remanufactured manual gearboxes on an exchange basis with a 12 month warranty. 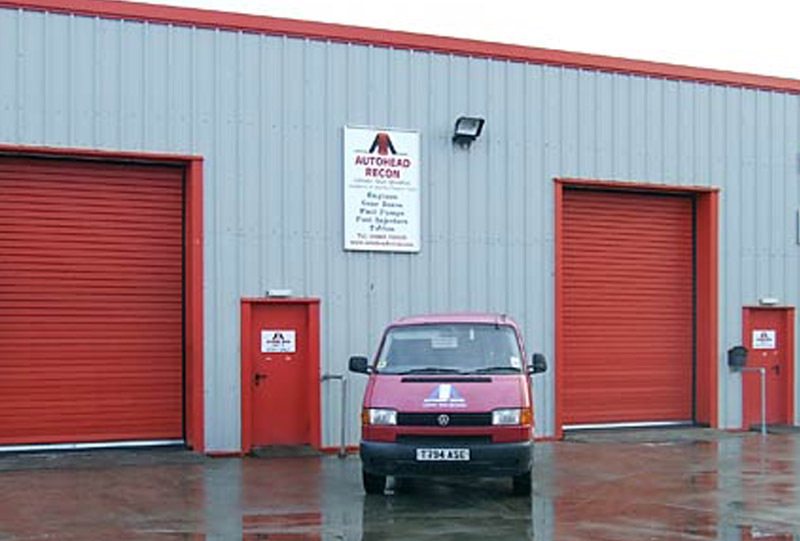 Carriage is organised throughout the UK with national carriers. 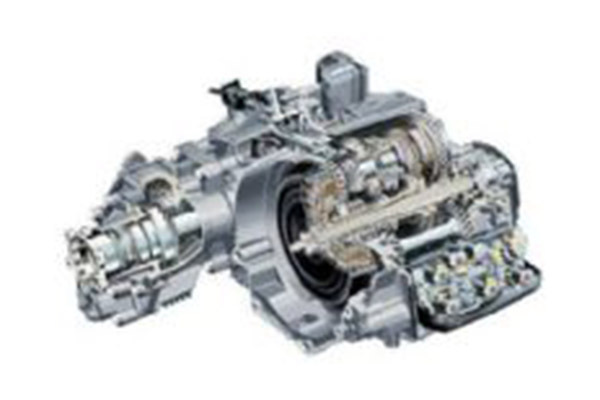 We can supply gearboxes from a full range of suppliers including: Ford transit 2.2 / 2.4 / Vauxhall M32 / F17 / PF6 / PF5 / Full Range VW / Audi / Seat and Skoda to name just a few.